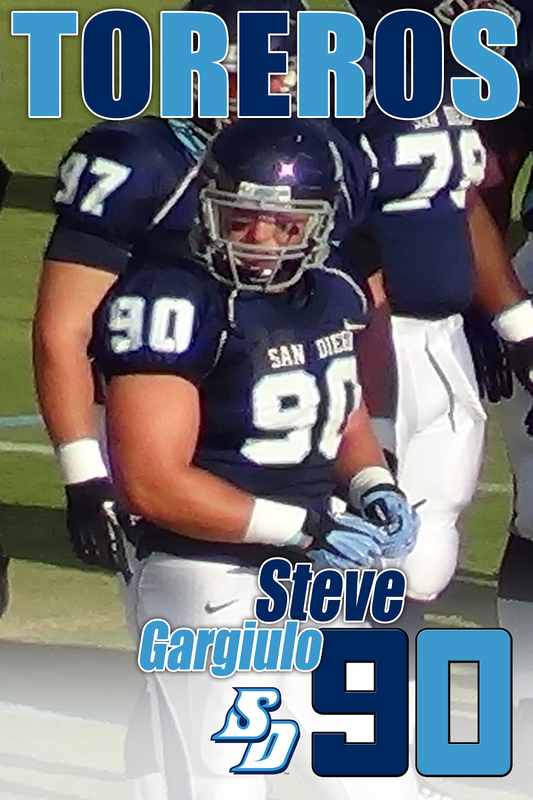 Gargiulo saved his best season for last earning First Team All-PFL honors and the Toreros' Defensive Most Valuable Player as a senior. He finished with 46 tackles (12 for loss), 8.5 sacks (team-high), five quarterback hurries, and two forced fumbles. Here's a look at some of his best performances.